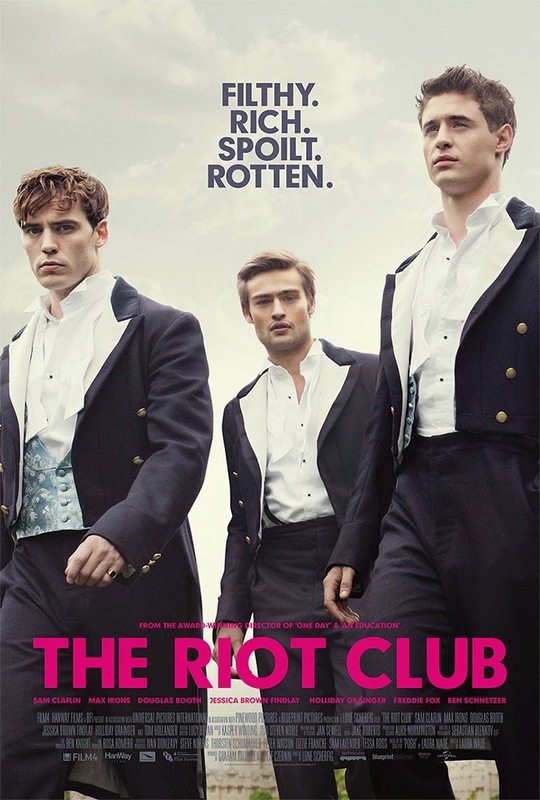 I saw The Riot Club when it was released with a friend. I'd been very interested by the story and fantastically strong young british cast that i'd been aware of its since its production. 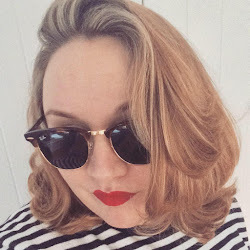 So once its was out in my local cinema I dragged my fellow private school survivor with me to see it one late Tuesday evening. Several days later once A and I saw each other again, it sparked conversation when another friend asked should she see it. We said yes but I found I didn't even know how to recommend it. As its one of those films you see and it remains at the forefront of your thoughts for a very long time afterwards but you don't know how to discuss it. It's honestly one of those films that I can't properly describe to do it justice. But what I can say about The Riot Club or rather its members, is that they'll charm you, enthral you, seduce you, horrify and confuse you, all while making you so uncomfortable, that you won't be able to speak or look away from them.